Tired of trying to make sense of all those tangled wires? 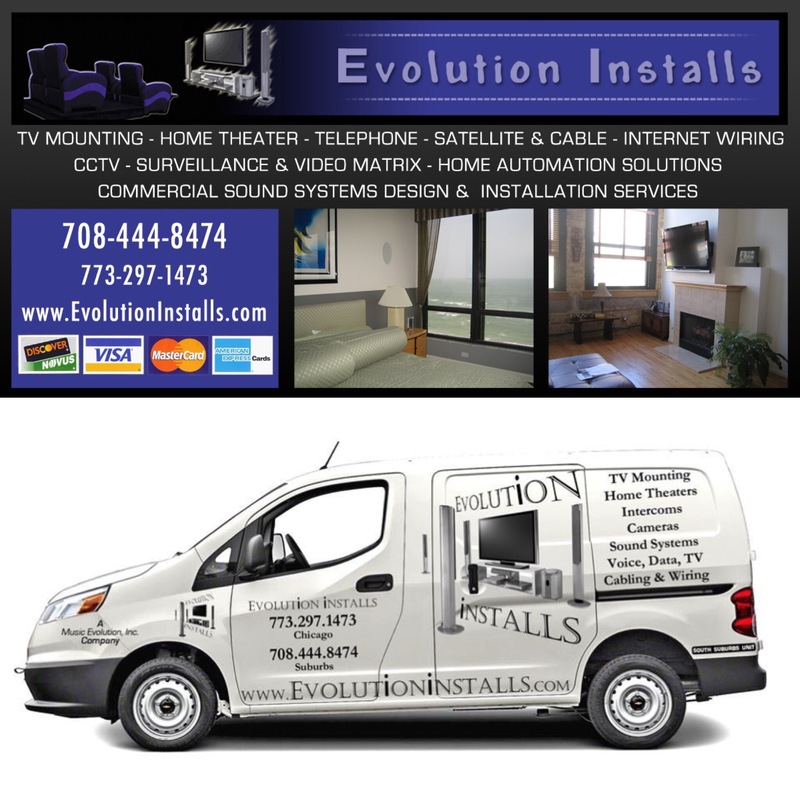 Say no more and reach out to Evolution Installs! Next Next post: Is the Summer too hot for you?